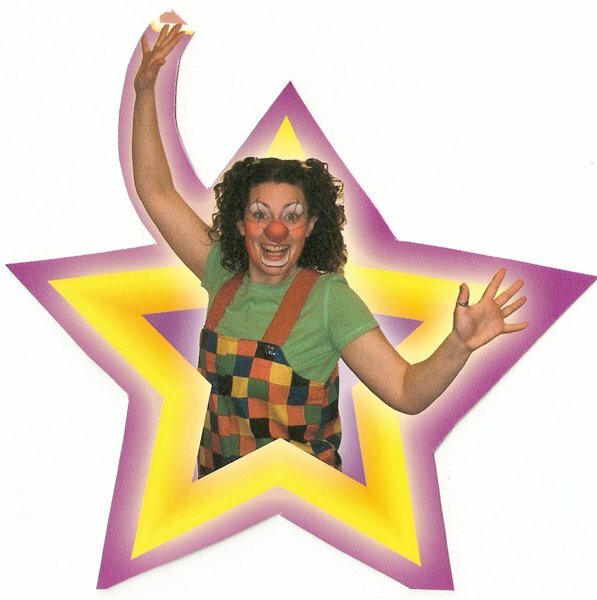 FunKey Productions provide: CIRCUS WORKSHOPS - many formats available from one hour to several days culminating in performance, CHILDREN'S PARTIES - original fully-hosted, themed parties. Far too many to list here but please contact FunKey for further details! All parties include traditional and modern games, dancing and competitions. WALKABOUT CHARACTERS - FunKey the Fairy; Clown LENNi; Snow White. Infact, whatever the occasion, FunKey can provide a character suited to your event. PROMOTIONS - Got something you want to SHOUT about? Let FunKey help you out!